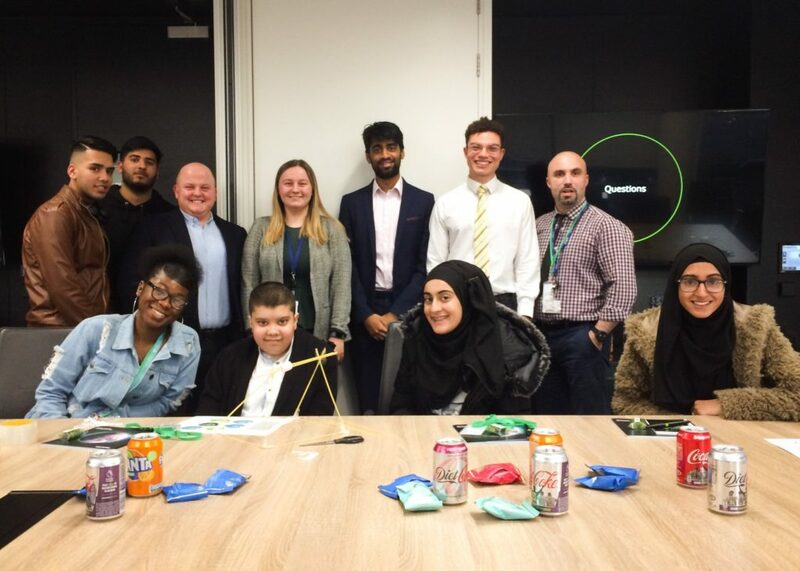 This week, our Level 3 Business Extended Diploma students attended the launch of an exciting partnership between Joseph Chamberlain College and Deloitte professional services. Deloitte is a global financial business which runs its Midlands operation from Birmingham. Over the next six weeks, our business students will be mentored by Deloitte employees and given work experience with the company. The welcome event took place at their offices in Brindley Place, where we met Associate Director James, and three Tax Consultants; Sarah, Venkat and Caleb. They spoke about their careers and the different routes they had taken to become Chartered Accountants. Students were especially interested to hear how university degrees and apprenticeships could both progress on to the same exciting careers. 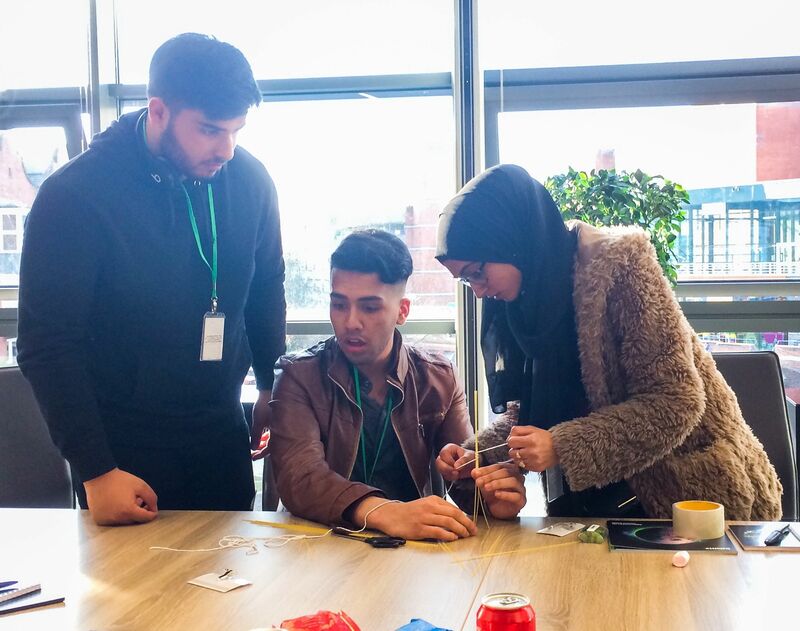 One of the accountants we spoke to had studied at a Sixth Form in Birmingham before enrolling on to the Deloitte BrightStart apprenticeship scheme, becoming a Chartered Accountant at just 21 years old! 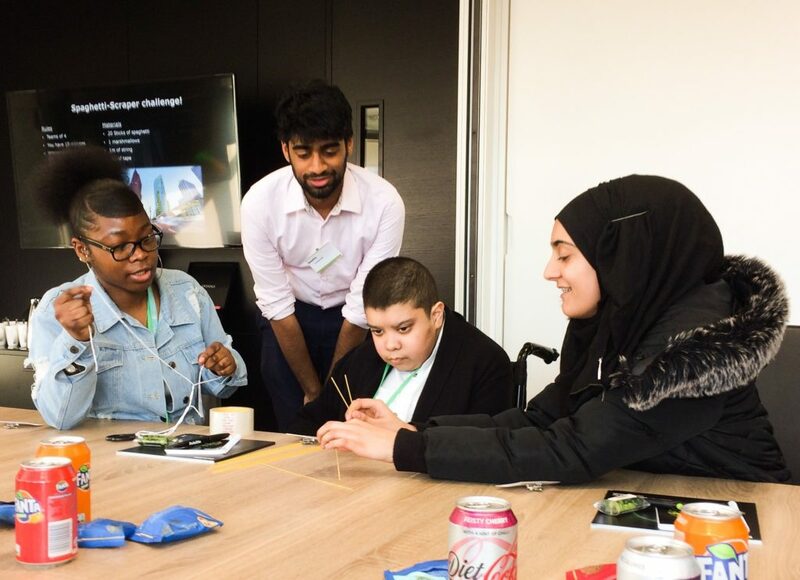 Students and staff alike are looking forward to the next part of the programme, where Deloitte will be welcomed into the College to deliver employability skills workshops to our next generation of business innovators. Thank you for having us, Deloitte!